The first thing a person notices about a man’s dress shirt is its color. 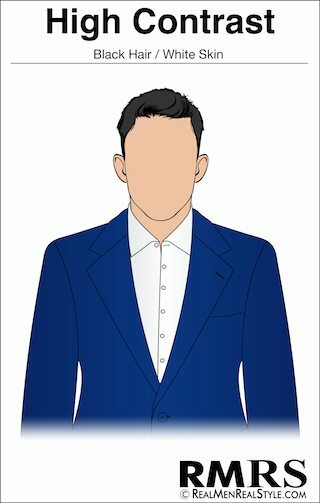 In a crowded room of men in suits, your choice of dress shirt color will either help you stand out or blend in. Neither of which is a bad thing. Rather, the key here is what are your intentions and do you know how to mix and match your clothing in order to fulfill them. The only way to do this is to gain mastery in understanding what colors complement you. 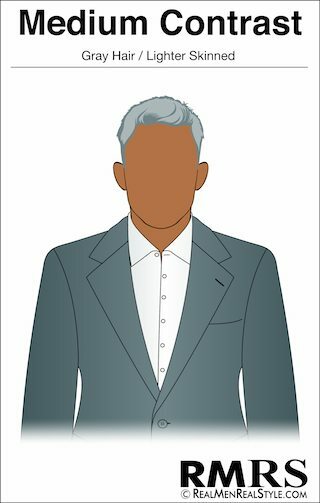 A man’s complexion, hair color, and eye color are the key indicators he should use when selecting the color of a fabric which will cover his body. 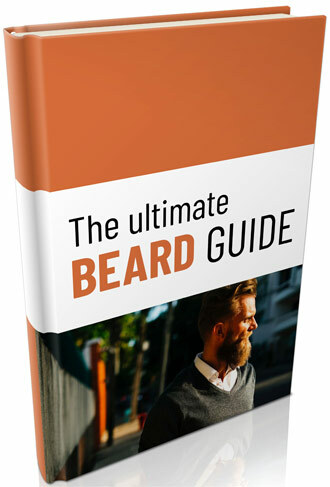 Unfortunately, most men make their color decision based on what they have worn in the past, what colors are readily available, and the ever-changing winds of fashion. 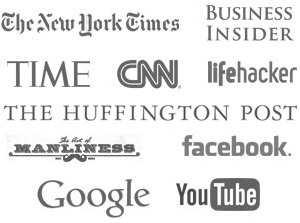 The result is what you see today at most networking events; a sea of solid white and blue dress shirts. 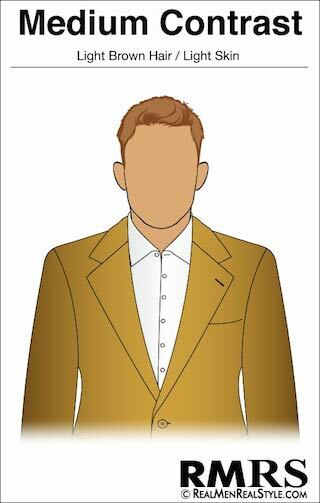 The two most important factors in selecting dress shirt color are a man’s skin tone and hair color. I will break these down further for you below. These are men whose hair color is a stark contrast to their skin tone; black hair with white skin is a perfect example. For high contrast men the key to looking good is to be able to mimic this color difference in their clothing with the contrast in their facial zone. A dark navy blue suit with a white dress shirt or a charcoal grey suit matched with an ice blue dress shirt are two combinations that complement high contrast men. Dark shirts with light suits, such as a light grey suit with a french blue dress shirt, is an option but requires confidence and warm weather. High contrast men are always complemented by strong ties that stand out from the shirt. As the name suggests, these are men with a muted appearance. Light hair and light skin is the most common variant, but men with red hair, bald men, and men with little hair also fall into this category. The strengths of these men are the exact opposite of the high contrast men above. 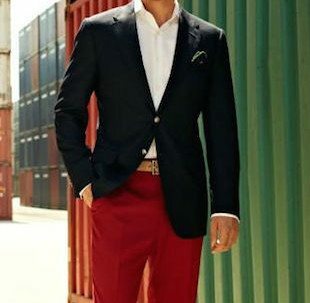 Low contrast men should seek a monochromatic look, as that a strong contrasting outfit will easily overpower their muted tones. Remember the purpose of a frame (your clothing) is to enhance the picture (your face). In general, low contrast men fair well with dark blues and earth tone dress shirts combined with dark suits. 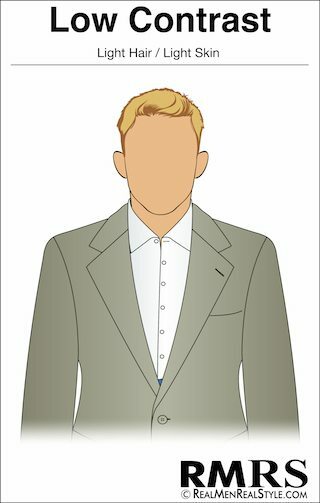 When wearing light gray or tan suits, the low contrast gentlemen needs to stay with lighter colored shirts and earth tones; white is permissible here if the suit is light enough to avoid a stark contrast. Be careful in your choice of tie, if the neck-wear stands out too much it can draw attention from your face to your chest and stomach. If you don’t fall into one of the two extremes, you most likely fit into this group. Brown skinned men with dark hair are common members, along with lighter skinned men and with gray and white hair. With such a wide selection of facial tones and hair colors, it’s hard to give specific guidance in this category. What we will say is that most men do not fit exactly in the middle; instead they lean towards either low or high contrast. Dark haired men with brown skin tend to lean towards the high contrast, and can not only utilize that man’s color combinations but they can get away with a few subtle monochromatic combinations. This can be seen as a slight advantage to the other contrast types given the amount of versatility the dark skinned man has. 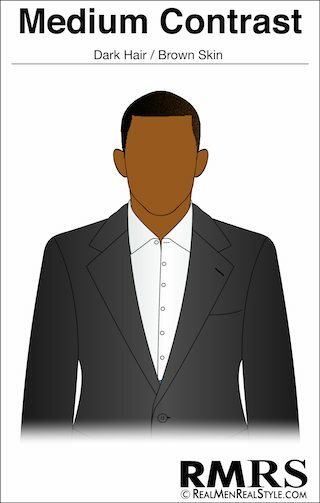 As an example, a dark haired man with dark skin can easily pull off wearing a high contrast combination consisting of a dark suit with a white shirt. On the other hand, this combination looks great with a selection less contrasting colors such as a camel blazer with the same white dress shirt. The light skinned gentleman with light brown hair has similar advantages. High contrast is the selection of choice for this type as it best suits the man with this skin tone. Lastly, the light skinned gentlemen with gray hair also has the luxury of choice. He is more similar to the low contrast individual, and would do well to follow the rules set forth for that man. However, he can very successfully pull off a contrasting outfit, especially if his eyes or another feature complement the color combination chosen. Gray hair, with the right skin complexion can be a huge asset for a man. To sum it up, medium contrast men can enjoy the best of both worlds, but should be careful when venturing too far in one direction. In conclusion, it is safe to say that what you wear is directly dependent on your hair color and skin tone. With that said, never shy away from your own set of unique features as it is safe to say that there is a look and color combination that will fit you perfectly. All you need is a flair for trying something fresh. Experiment until you find the right contrast set that is right for you. Click Here to read our style foundation articles. 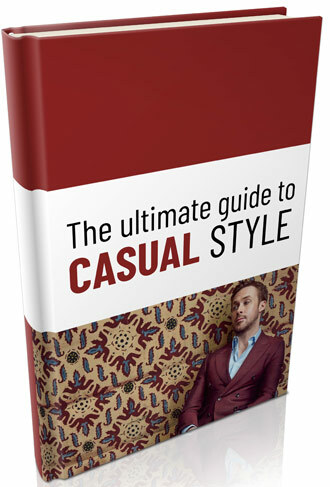 A perfect blend of style advice that will help you be the best dressed man in the room, regardless of your contrast type.